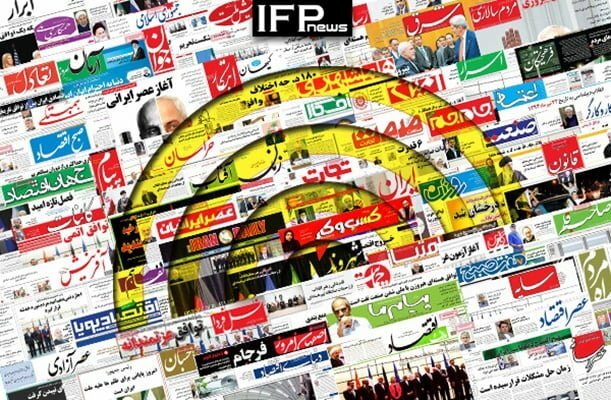 IFP has taken a look at the front pages of Iranian newspapers on Tuesday, December 4, 2018, and picked headlines from 14 of them. IFP has simply translated the headlines and does not vouch for their accuracy. Several papers today covered Qatar’s surprising announcement that it will leave the Organization of Petroleum Exporting Countries (OPEC) as of 2019. Reactions to Iranian Foreign Minister Mohammad Javad Zarif’s comments about “rampant” money laundering in Iran also remained a top story even several weeks after he made the remarks. The Central Bank of Iran’s measures to control the foreign currency market, and the recent decrease in US dollar rates as a result of chief banker Abdolnasser Hemmati’s measures also received great coverage, particularly by conservative media. Is Cyrus the Same Dhul-Qarnayn Mentioned in Holy Quran?